In hosting this event we hope to bind our community together with Soldiers and Veterans that serve within it. 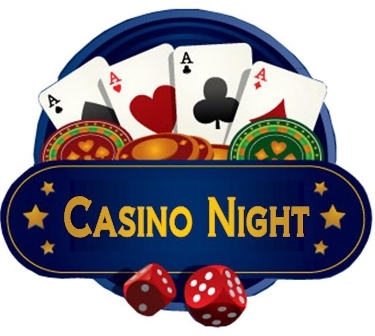 Patrons of our Casino Night, new and returning have changed lives. They have turned their hearts to serve those that serve or have served and affect the lives of service members and families that benefit from the proceeds of a night known for laughter, reflection and fun. Tickets include $ 60 in gambling chips, buffet dinner, beer and wine. If you would like to sponsor a prize please contact us. Your greatly appreciated donation will be acknowledged in our program book and signage at the event.